Blogging has given us the unique opportunity to meet and mingle with some of the most interesting and talented people. Whether through emails, daily comments, twitter or facebook, we receive a lot of insightful and constructive feedback, while at the same time getting a chance to collaborate with other brands and bloggers. A few weeks ago, our neighbor Kimi Selfridge - who some of you may already know under her alias Tan Camera - expressed an interest in meeting up and working together on a photoshoot. Take one look at her site and you'll see why we quickly agreed! 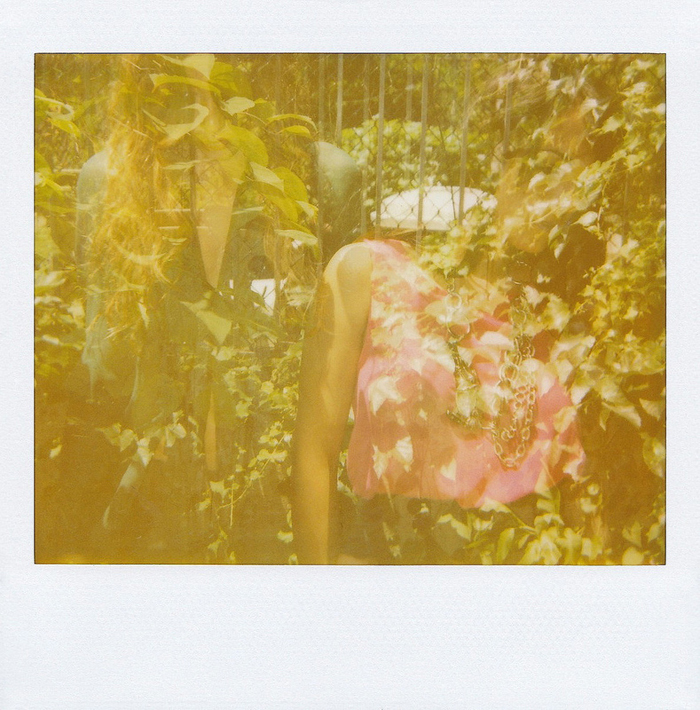 We instantly fell in love with her dreamy, multiple exposure photographs, edgy polaroids, and keen eye for fashion. 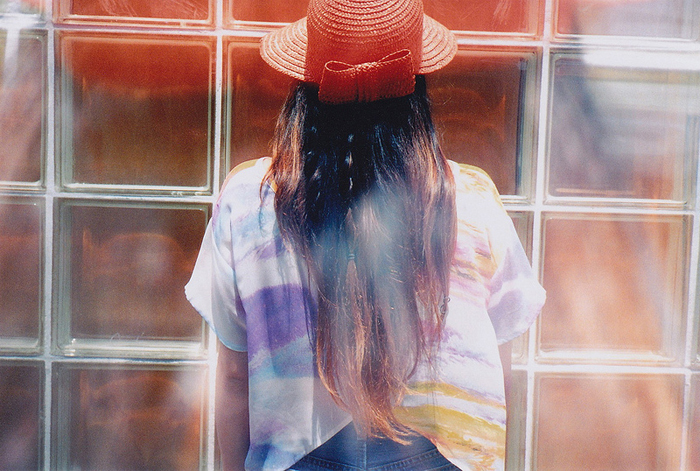 There's something really raw and youthful captured in all of her images. We're looking forward to future collaborations, and if you're in NYC we highly recommend you get in touch with her if you dig her style and are interested in doing a shoot. She's one cool chick. WOW! That's amazing! What an awesome opportunity! Love those pictures! Very cool! Loving the photos!! 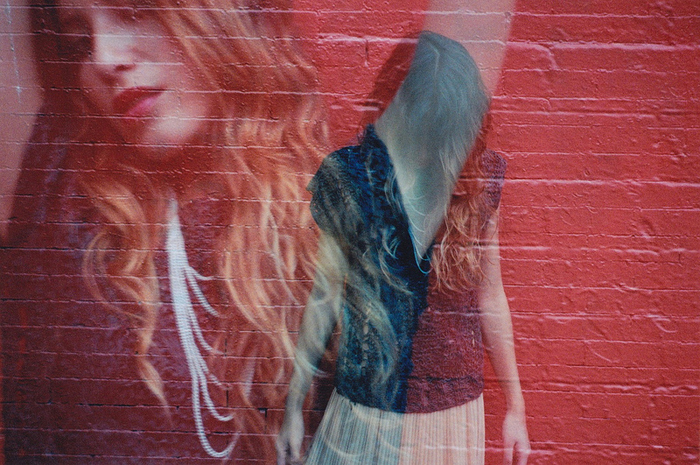 Love how dynamic and dreamy these photos look - Very very cool! Wow. I decided to check out this blog because it was in an article on IFB. Needless to say I am now following with GFC. Your photographs are awesome. I have a new blog myself, but it needs a lot of work. Amazing photography! You girls always raise the bar for fashion bloggers! Would love to see more along these lines! I've been wanting to try the multiple exposure. These pics are great! What an awesome effect on the pictures!! These pics are amazing! Such a wonderful feel to them, and I love the yellow lips. This looks very cool. I need neighbors like that! Great pics and great collaboration!! Wow Such a cool pics! 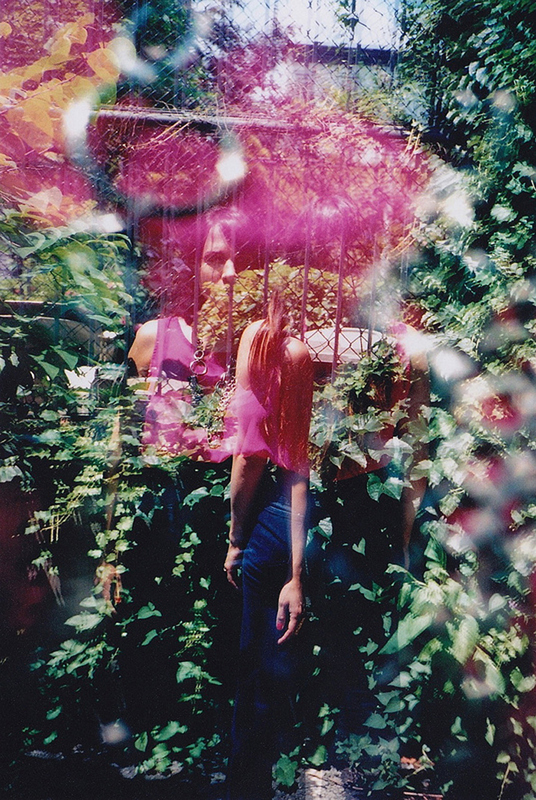 love her dreamy photography style <3 thanks for sharing! her photography aesthetics definitely make a good combo with your style! I like the hat with the bow! Love the unique sense of style!!! These pictures are adorable!! Love that in an age where all we see are super high res photos from DSLR's, you've found a way to integrate some old school vintage-esque photos in your (and our) lives! Wonderful effects on these photos! Definitely going to check out Tan Camera! The photos look absolutely gorgeous! The pictures are so beautiful and are like appreciation.I love your efforts for this nice and fantastic blog. These photos are amazing, great job! OMG!!! So in love with the yellow lips!! !